With a vision to create suspense and energy while keeping the viewer engaged, we used a combination of motion graphics, and captured and edited footage to show multiple aspects of the craftsmanship behind the products' production. 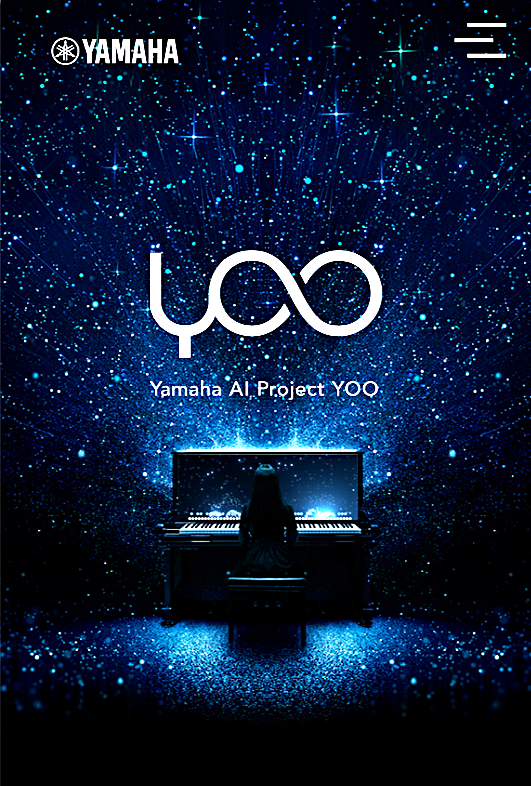 Yamaha Music R&D project "YOO", AI Partner Ensemble System. We were tasked with recreating the original Japanese brand message into a relatable and aspirational experience for international audiences. This included reinforcing Yamaha's position as a global innovator in music technology. Cannes Lions International Festival of Creativity & South By Southwest Interactive. To help HAKUHODO i-studio promote cutting-edge concepts and solutions, we crafted product stories, entertaining performance techniques and converted complex technical methodologies into tangible anecdotes. HAKUHODO i-studio went on to collaborate with giants in tech, retail and cosmetics to develop lifestyle enhancing products that leverage emerging technologies.